Just as we originally proposed, Panic! At The Disco's NEW album will be announced this Thursday, October 22. Panic! 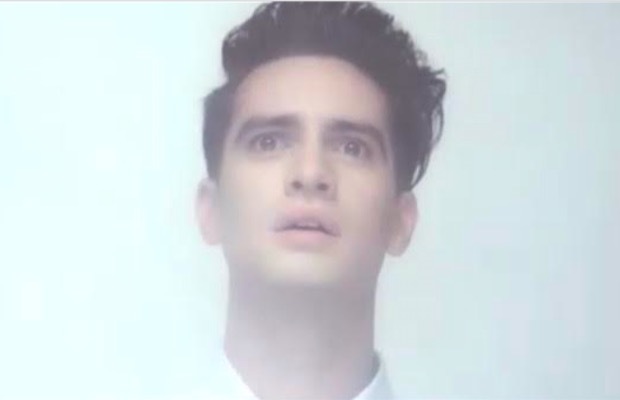 At The Disco have shared the following teaser on their official Instagram page, which depicts a seemingly confused-yet-happy Brendon Urie emerging from an ominous cloud of smoke. What’s even more mysterious? The song playing in the background is “This Is Gospel,” which is culled from Panic!’s 2013 studio album. Take a look for yourself below. If you love me let me go – October 22nd. Perhaps on Thursday, October 22, we will finally be given the details behind Panic!’s anticipated upcoming album? This is truly bonkers, Brendon.